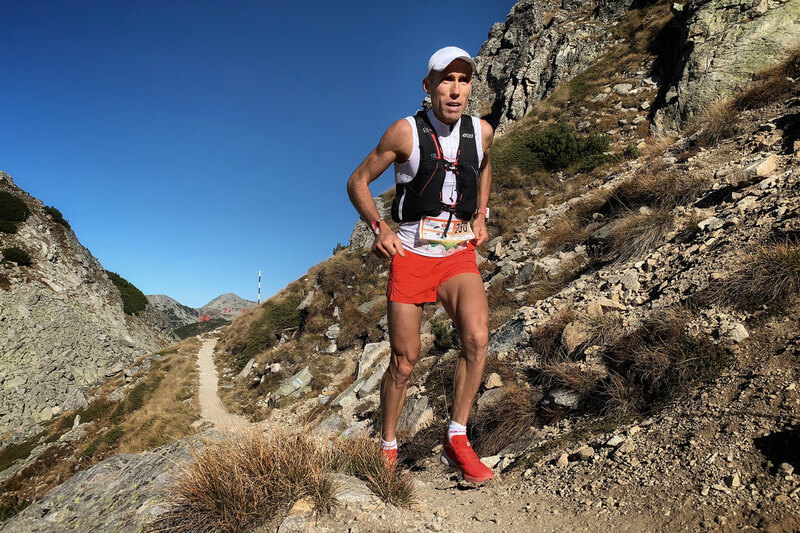 With a strong international field pushing the pace and racing for the Sky Extra title, records were smashed at the Pirin Ultra SkyRace® in Bansko, Bulgaria today. 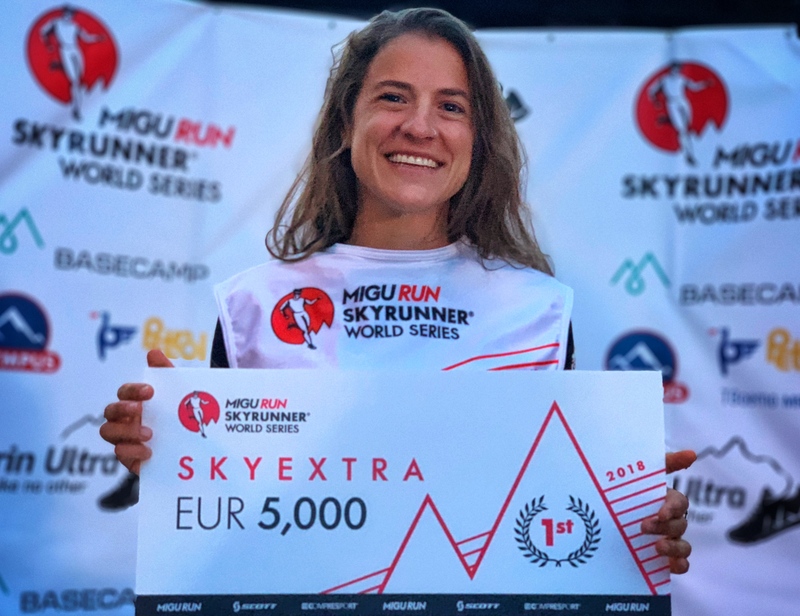 The eighth and final race of the Migu Run Skyrunner® World Series Sky Extra category saw a world-class field eat up the 66 km course with a 4,400m vertical climb. 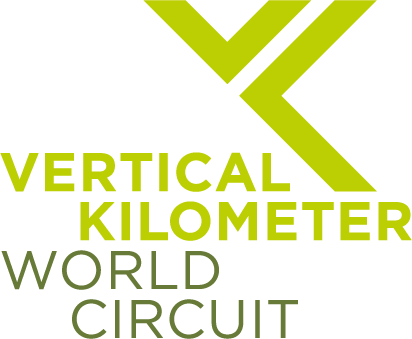 The race winners were Spaniard Pere Aurell and American Brittany Peterson who each sliced an incredible three hours off the standing course records to close in 7h44’40’ and 9h01’59” respectively. 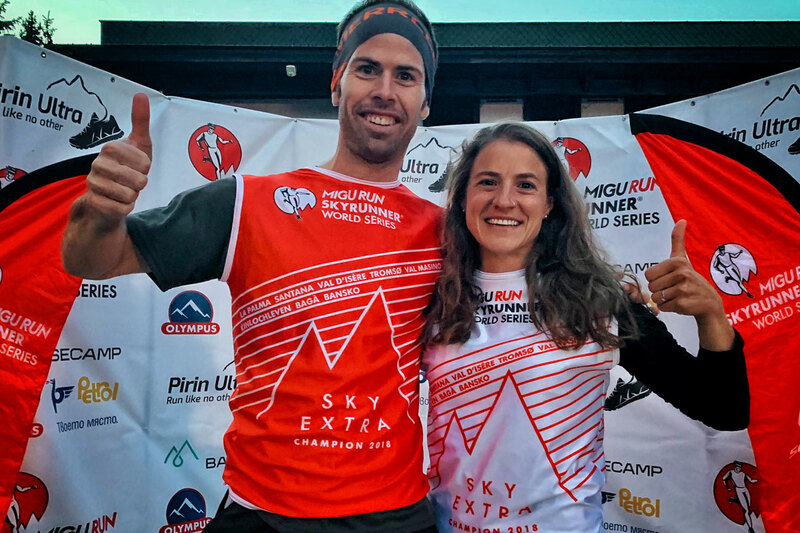 The Sky Extra ranking titles went to Pere Aurell and American Hillary Gerardi. Indomitable, Gerardi had racked up enough points not to have to race here, although she attended to cheer the field. 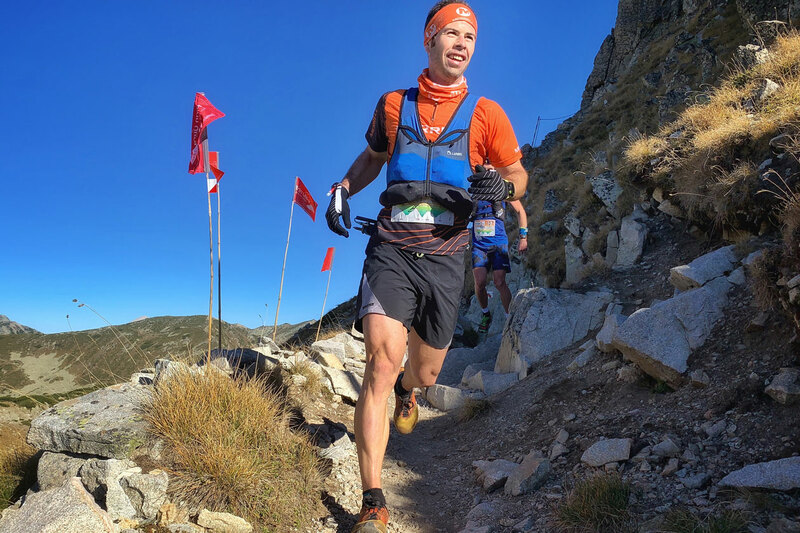 This super-strong athlete from Vermont, New England, now a Chamonix resident, turned to skyrunning just last year and hasn’t looked back, topping the most technical and challenging races on the World Series calendar, including Tromsø, Kima and Glen Coe. 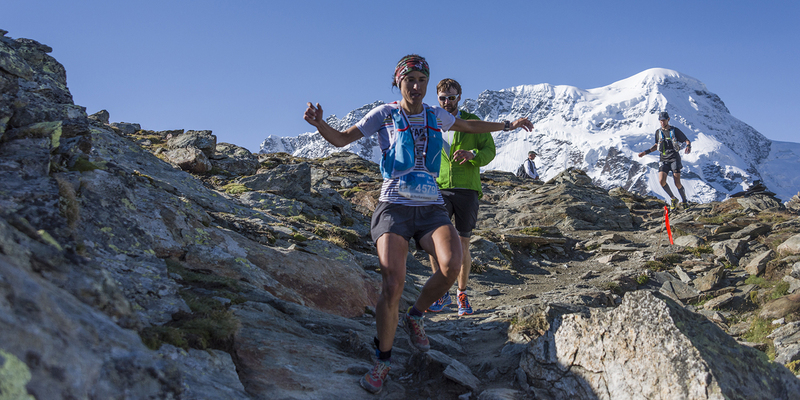 “This year when I picked my race calendar, I chose the races I was the most excited to do. I was really excited about the whole season and all of the races I did fulfilled my wildest expectations,” commented Gerardi. “For the Sky Extra title, I feel so happy and lucky to have had such a season running with amazing people and such inspiring strong women. I will do my best at Limone and try to place sixth or better, so I can win the Overall,” she concluded. The new men’s Sky Extra champion, Aurell, had jostled the ranking leadership with Russian Dmitry Mityaev, who placed third here today. “I was leading on the first climb with André [Jonsson] and first on the downhill and then I went alone. On the second climb I had some problems and felt very weak. Dmitry caught me, but I really wanted to win so I gave it my all.” Aurell closed extremely exhausted but very happy to win the Sky Extra title – his main objective of the season. The women’s field saw another American climb to stardom. 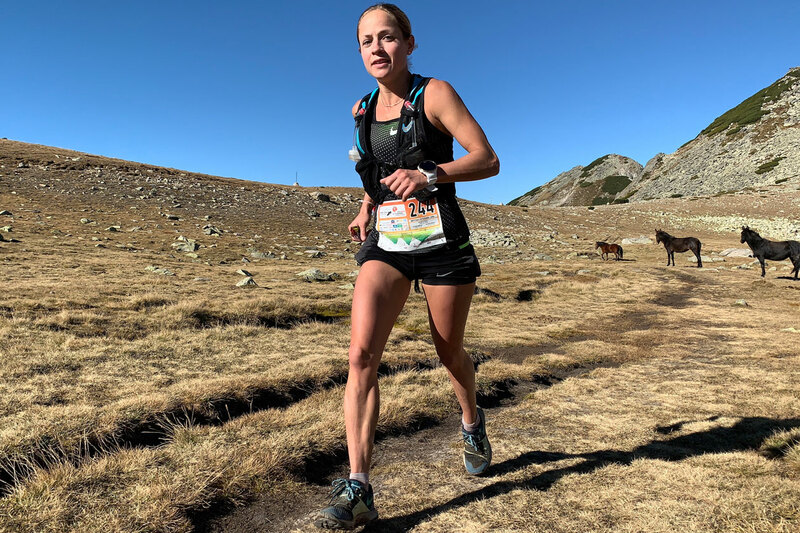 In her first skyrunning season Brittany Peterson collected a number of strong results to take third in the final ranking and the win here today. Closing in second was Emily Hawgood from Zimbabwe and Bulgarian Antoniya Grigorova was a tight third less than a minute later. 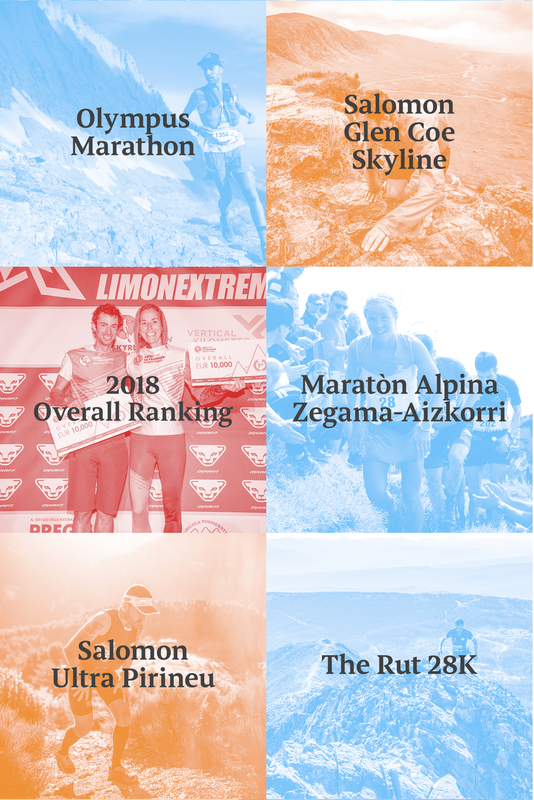 The Sky Extra Ranking, based on a maximum of the seasons’ best four results in the category, awarded € 9,000 split between the top three men and women. Men: Pere Aurell, 385 points, Dmitry Mityaev, 355 points and André Jonsson, 290 points. Women: Hillary Gerardi, 440 points, Ragna Debats, 393 points and Brittany Peterson, 332 points. 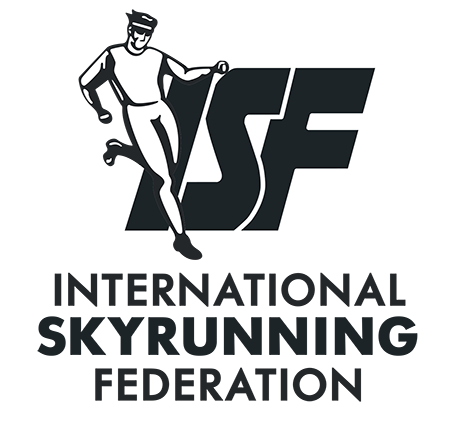 The Overall ranking remains unchanged and will unfold at the Sky Classic finals on October 13 at the Limone SkyRace® on Italy’s Lake Garda where the world’s top skyrunners will gather to celebrate the end of a compelling season.